ISRAEL - JUST THE FACTS: This Islamic Preacher Said The Most Shocking Thing Ever And Is Now Running For His Life! This Islamic Preacher Said The Most Shocking Thing Ever And Is Now Running For His Life! I had to watch this several times to believe what I was hearing! My Arabic is not great but I understood enough to know that the subtitles were right on the money. I am not sure where he got the courage to demand this of the Islamic religious authorities, but this is what I would call "Good news for the Jews!" 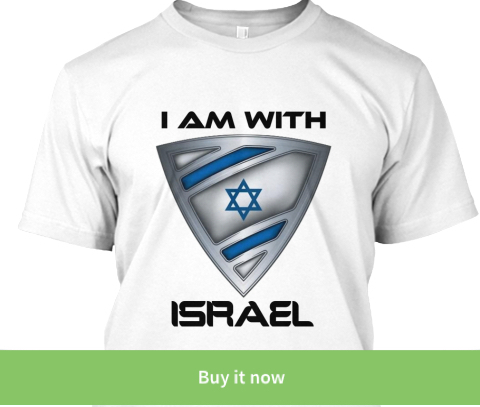 Do you enjoy the Israel Shield blog? Are you pro Israel?Are you pro Israel? 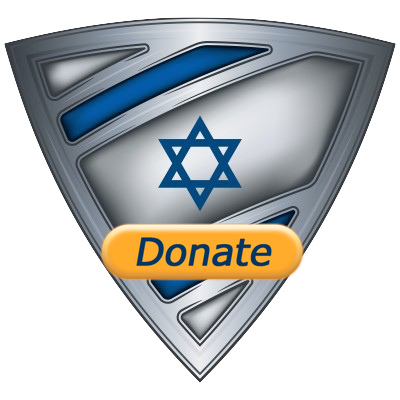 Along with designing a new website we are running campaigns to sponsor BBQs for IDF soldiers when they come back from operations. You can sponsor an entire unit for $650 and we will live Skype you when we run the BBQ on an actual IDF base!